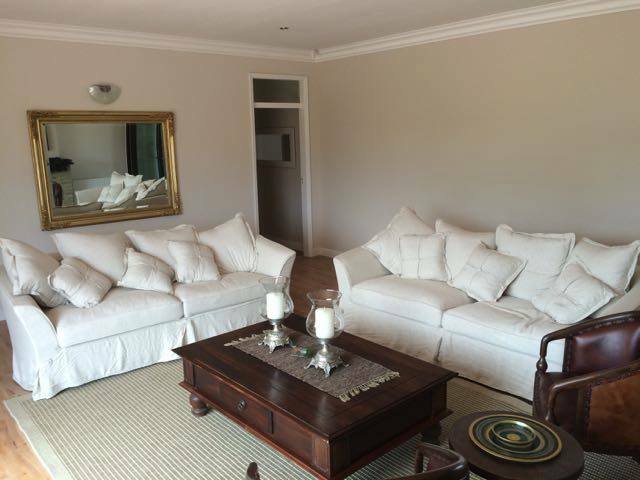 Villa Laguna is a family run bed and breakfast, with four spacious and elegant rooms. 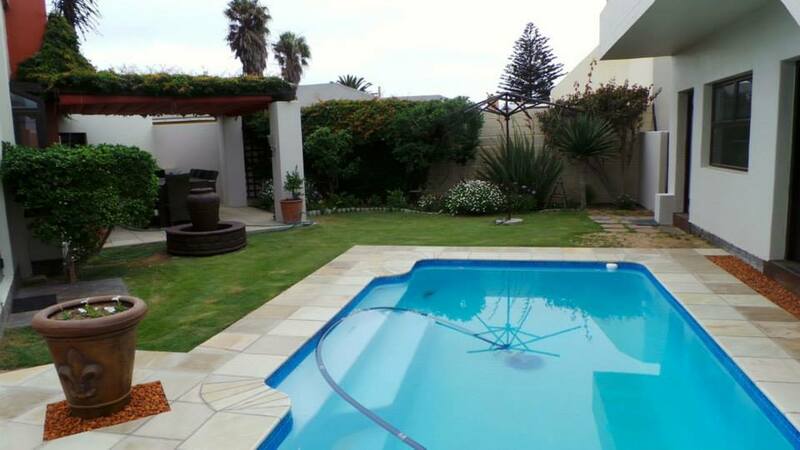 It is situated right across the road from the Walvis Bay lagoon. 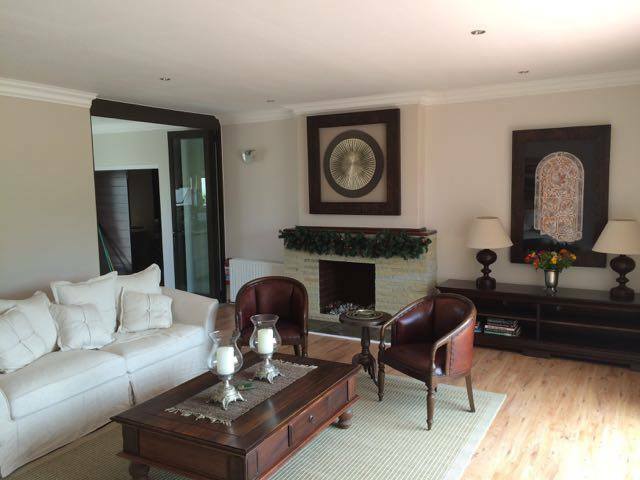 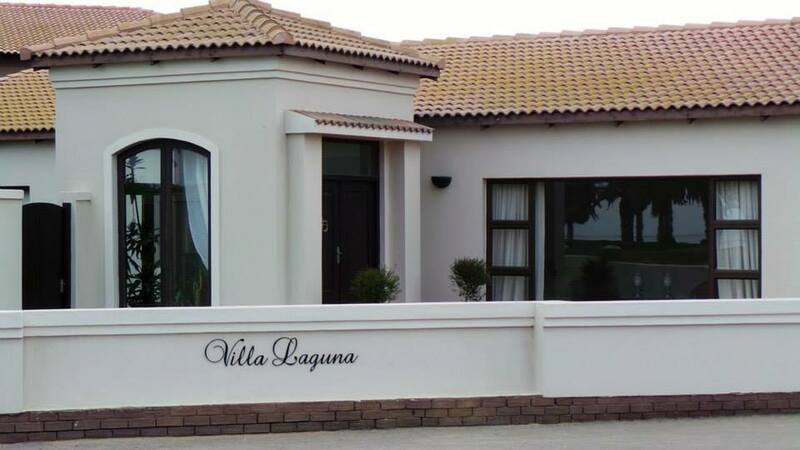 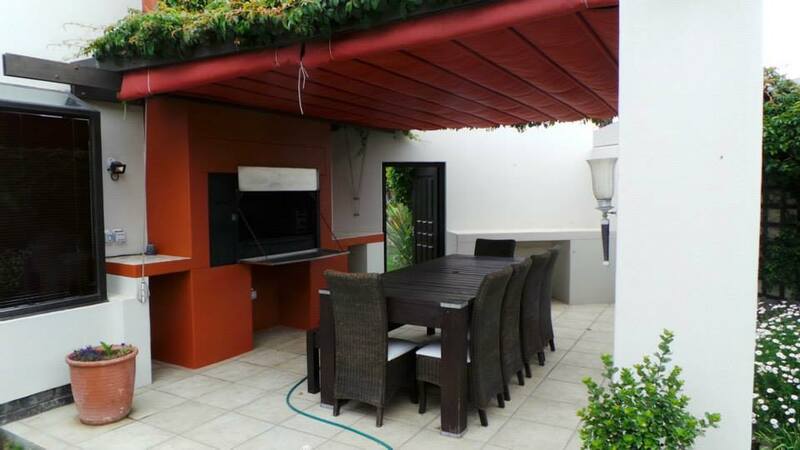 Home away from home, Villa Laguna is a wonderful place for a peaceful and enjoyable stay at the Namibian Coast.